Packaging Dimension (WxLxH) 28x11x4.5 cm. 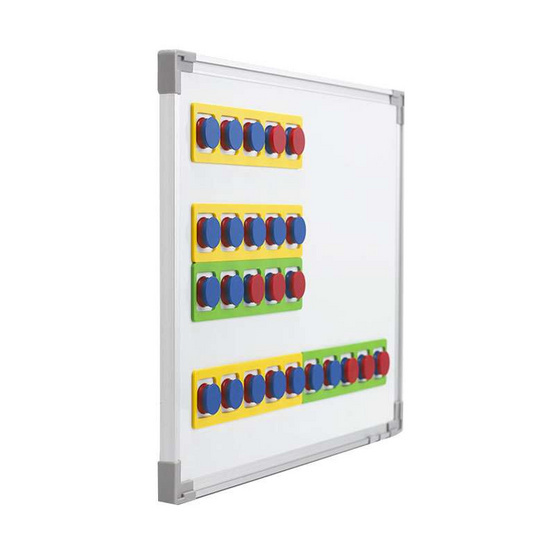 The five frame highlights number oombinations to five, and helps students in visualising numbers to develop number sense, Set includes 4xmagnetic five frames and 20 x magnetic 2-color counters. An essential tool room for the class. 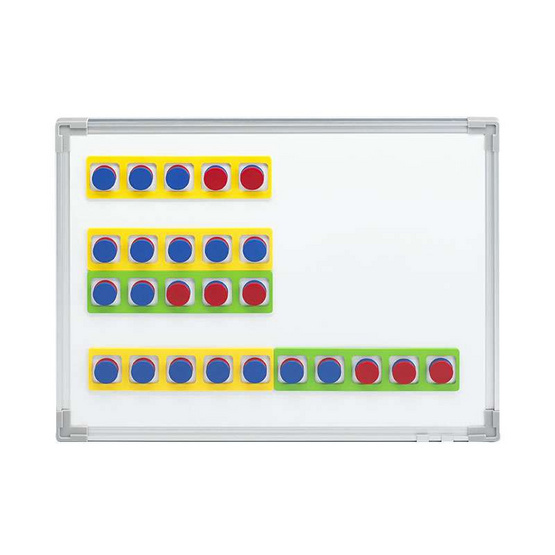 Five frame measures 25cm x 6cm.